Approved dealers, trusted garages, approved garages, RAC approved garages. 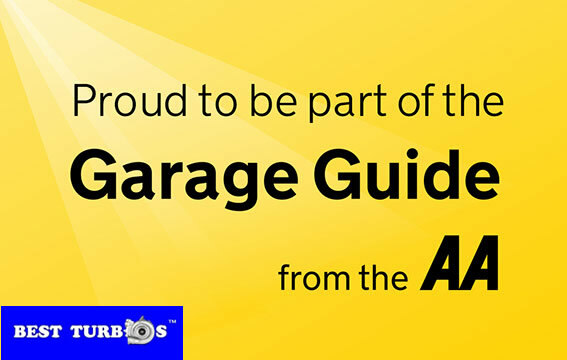 The AA garage and RAC garage is a new online search and booking website that helps motorists find the best local garages with the Uk’s most trusted brand. AA and RAC recommended garage, turbo repairs and turbo fitting service in your area! Best Turbos? 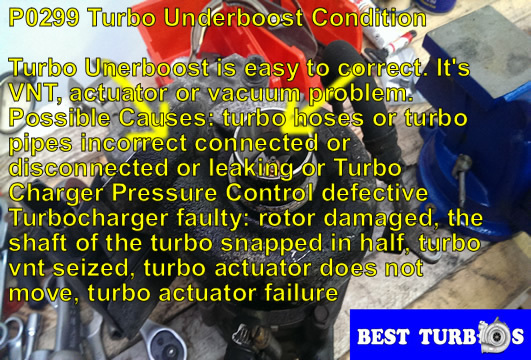 apply quality, original turbo charger components. 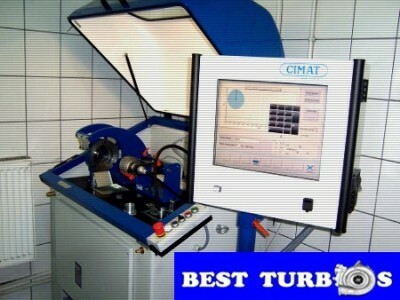 We do not accept any cheap, chinese parts which do not meet the turbos specifications so will fail soon. We develop few unique processes of reconditioning what saves your money and time. 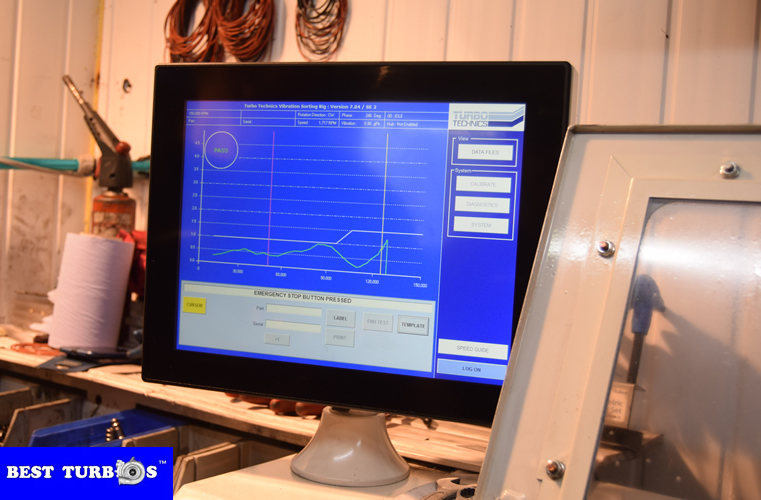 The turbo units are very complex they require extremely highly skilled and experienced engineers to carry out the reconditioning, repairing processes. Best Turbos? highly qualified team is always trained up to date of technology have taken uncial and very advanced projects of rebuilding and manufacturing many turbocharger units like VW, Audi, BMW, Land Rover, Seat, Skoda, Mercedes, Jaguar, Ford and many more. 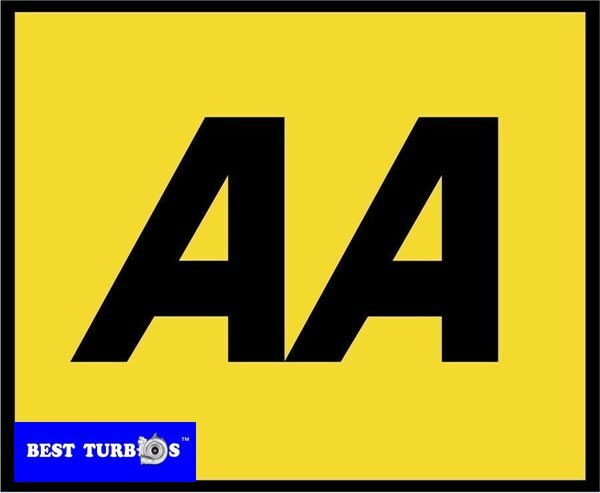 AA Recommended Garage – Turbo Repairs Turbo Fitting in Your Area! Best Turbos? technicians have expertise and extensive experience in repair and fitting turbos for BMW, Ford, Audi, Mercedes, VW, Seat, Skoda, Peugeot, Renault, Land Rover, Range Rover, Jaguar and other cars and vans. 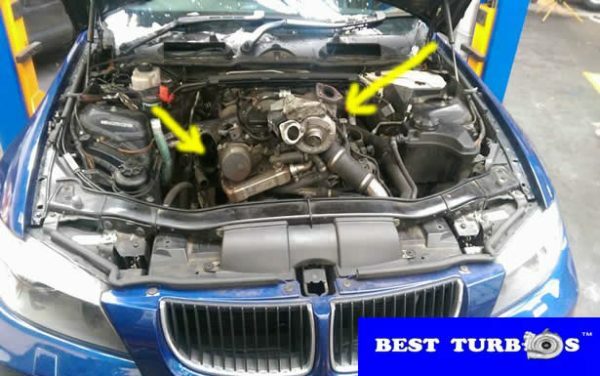 Next post Why my BMW E46, BMW E60, E90 does rev on its own?